If you've been to our store, you've probably seen our giant shelf of dip pens and inks. If you've been curious but hesitant about trying out dip pens, now is a great time to get familiarized with the basic techniques! At first glance, dip pens can be daunting. 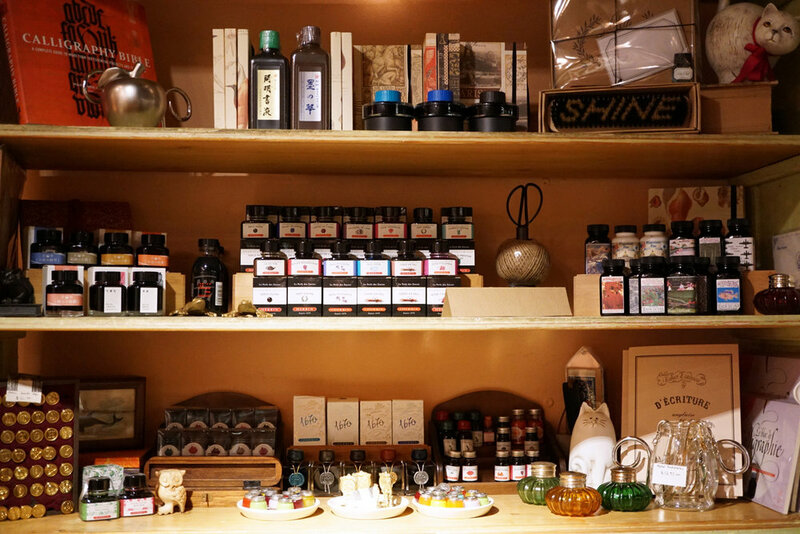 From choosing your nibs to experimenting with bottles of liquid ink, it seems like a lot to dive into. And that's why we are here to help you! 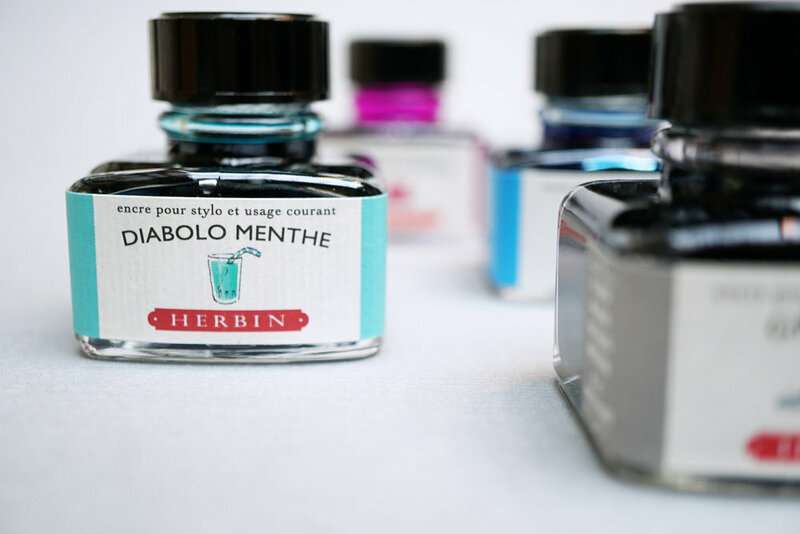 We are always happy to recommend different nibs as well as inks and paper and any other accessories to help you get started. Dip pens are not limited to writing. 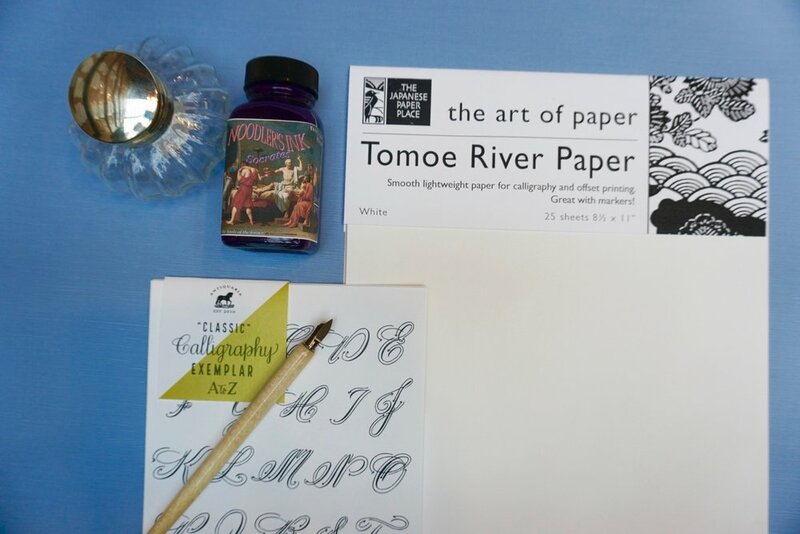 While they are certainly very popular for calligraphy and letter-writing, they can also be used for drawing and illustrating. 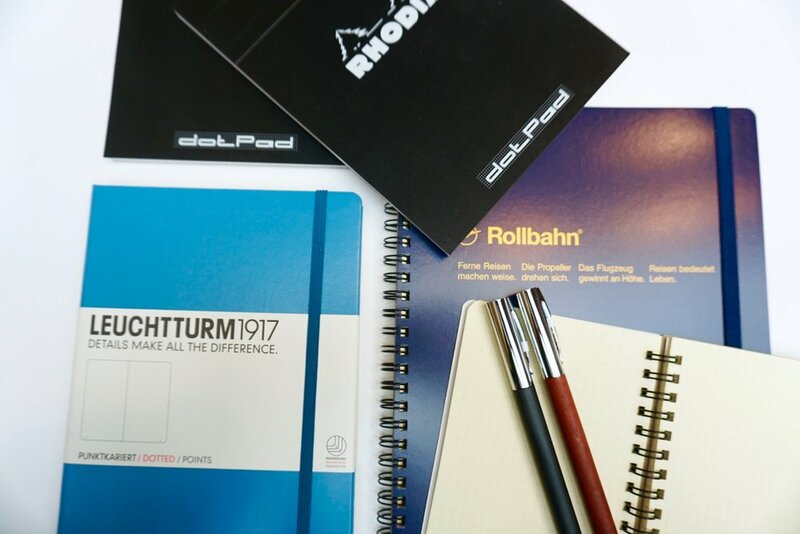 In our video below, we demonstrate the basic techniques for writing and drawing with a dipping pen.